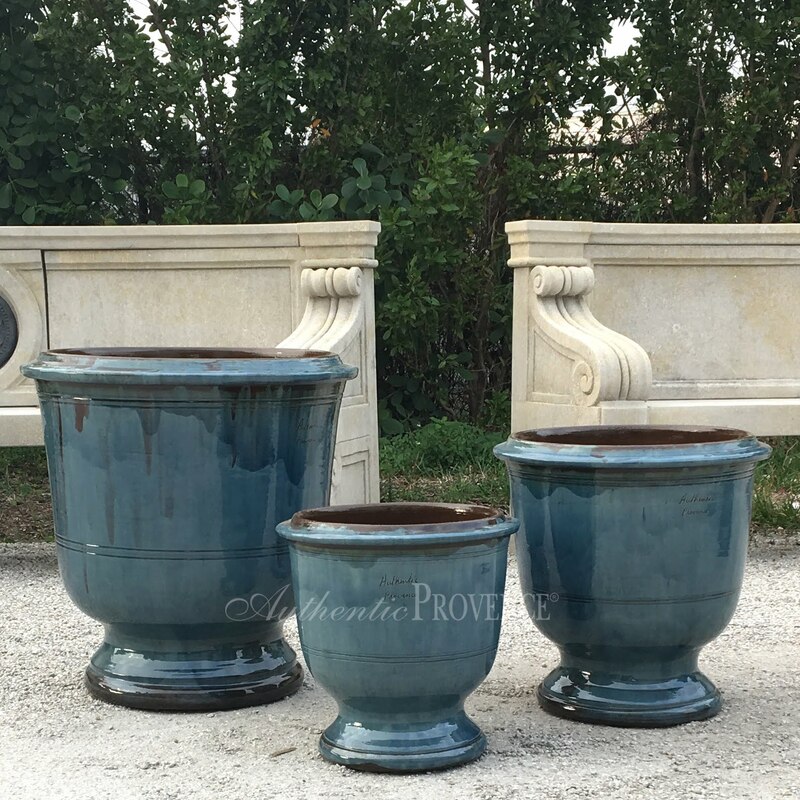 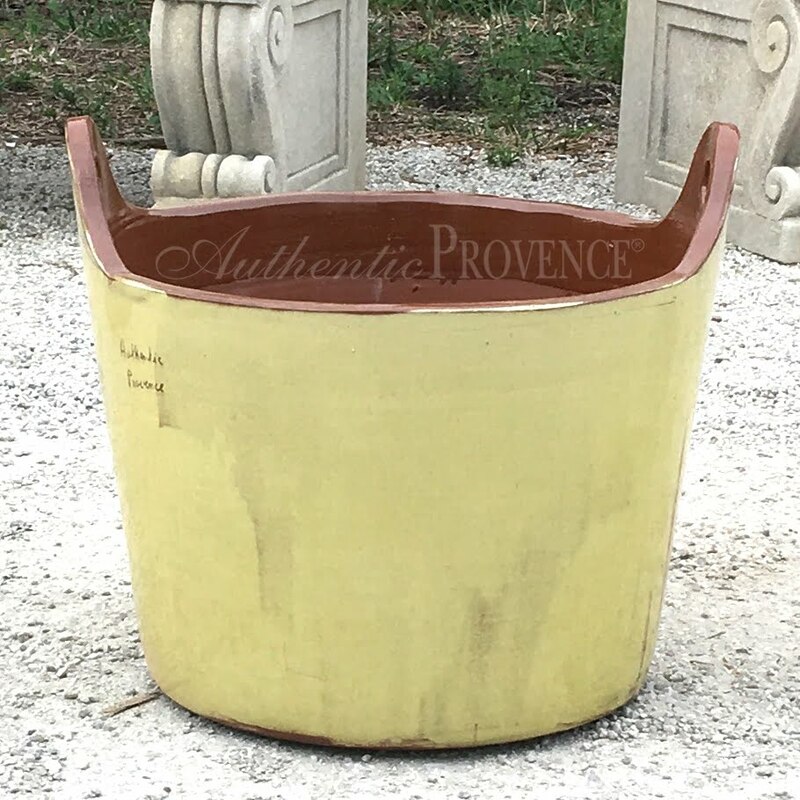 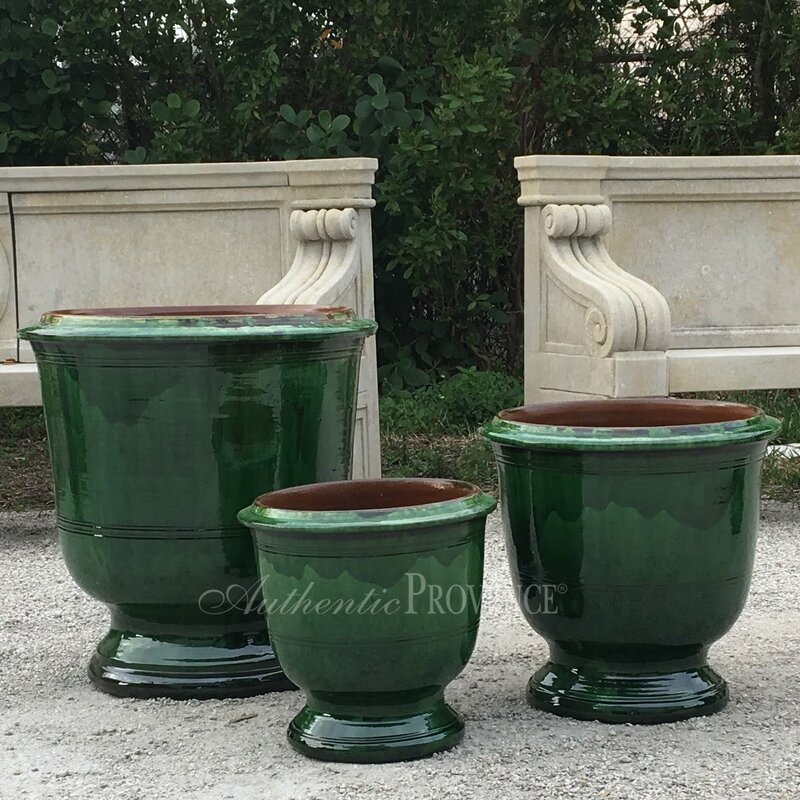 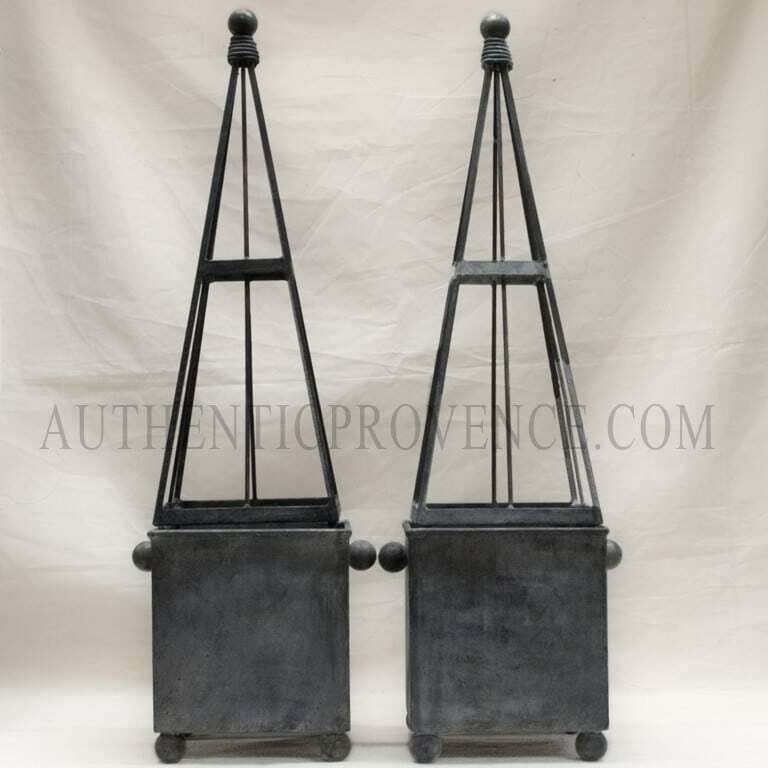 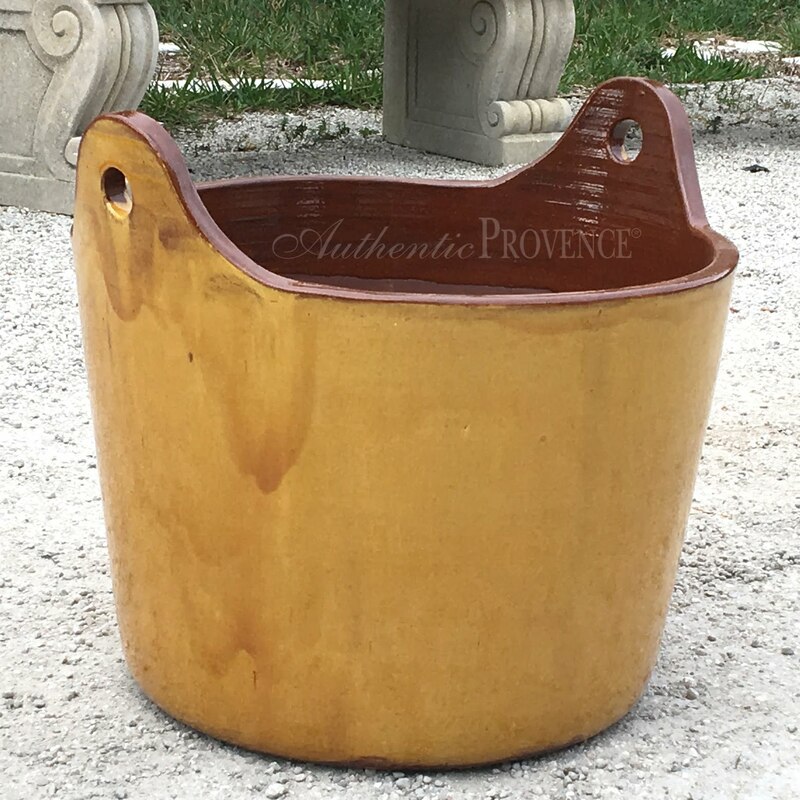 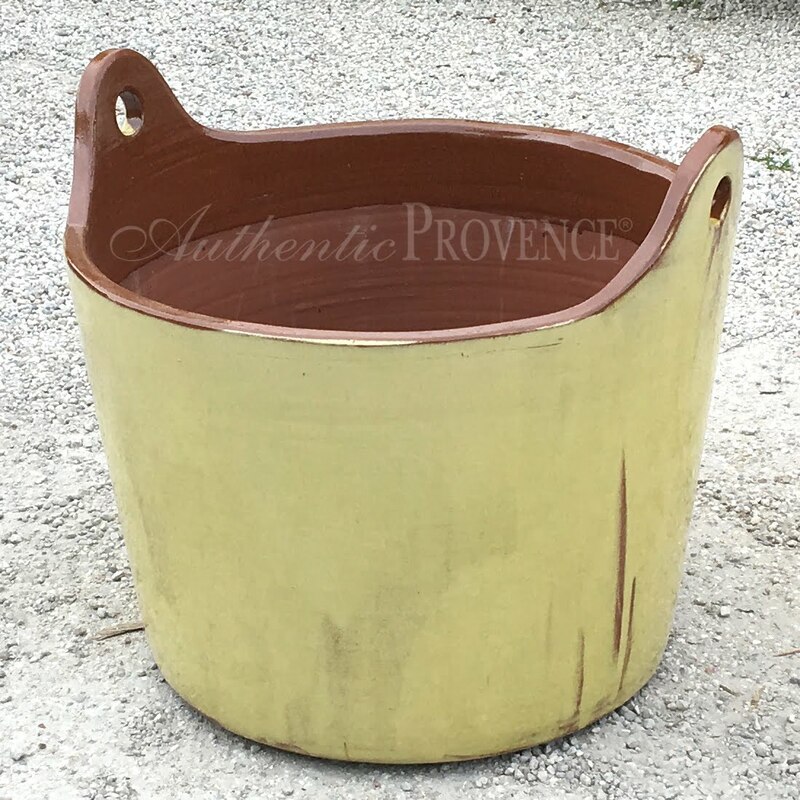 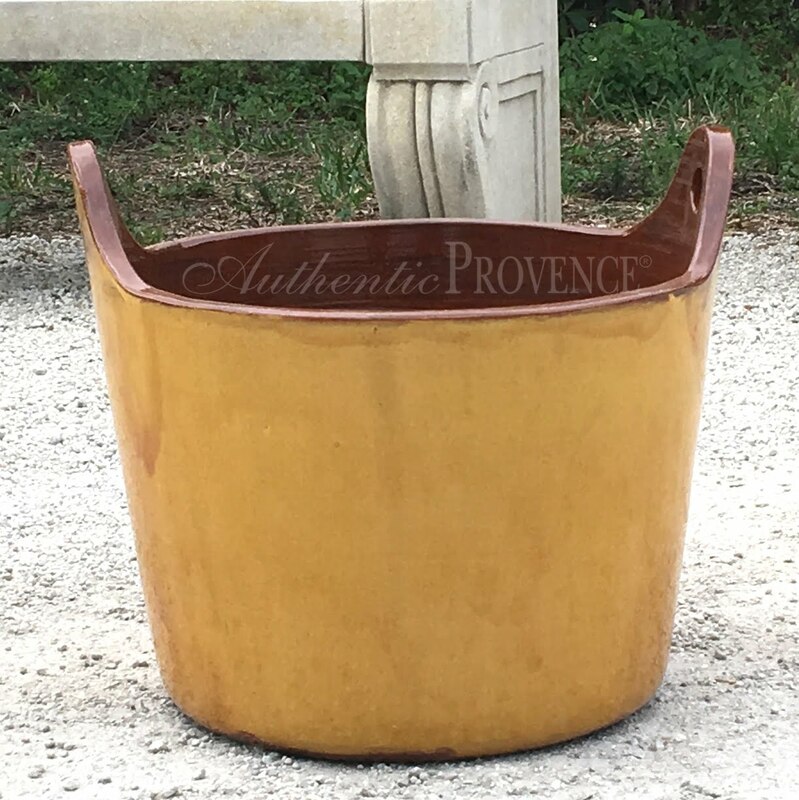 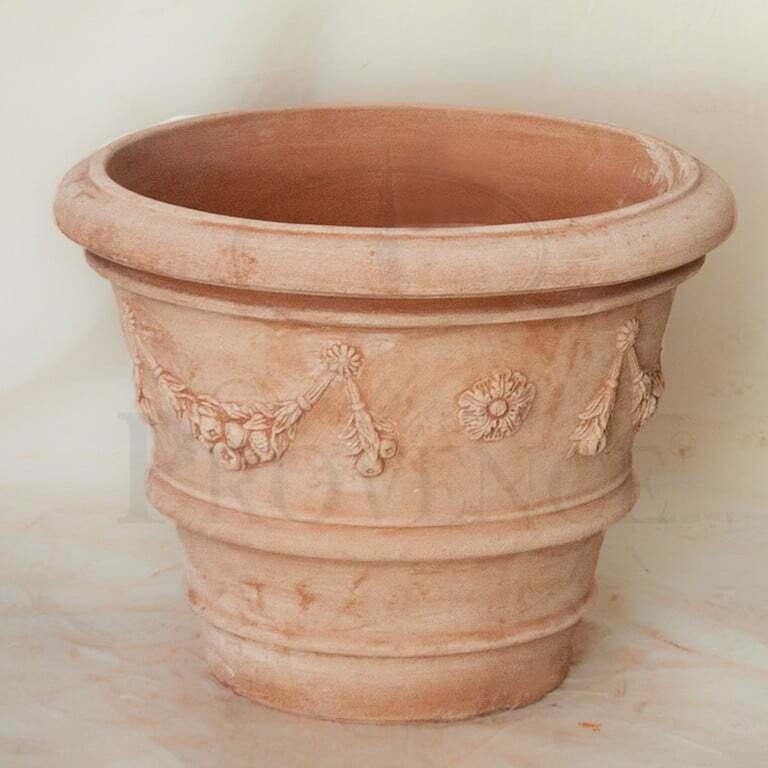 Authentic Provence maintains a very large inventory of European Garden Planters from France, Italy, Belgium and England. 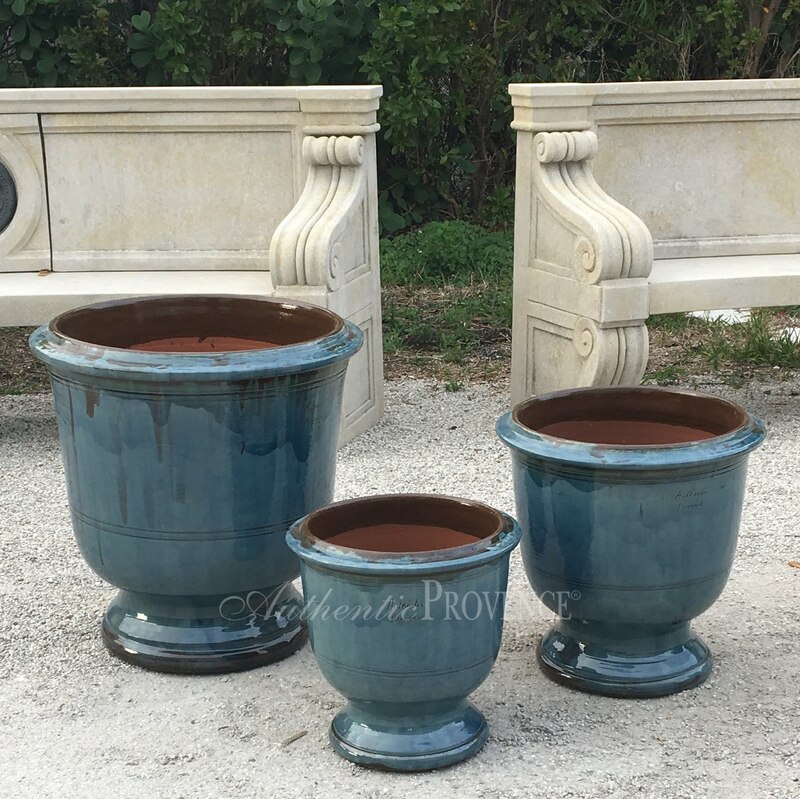 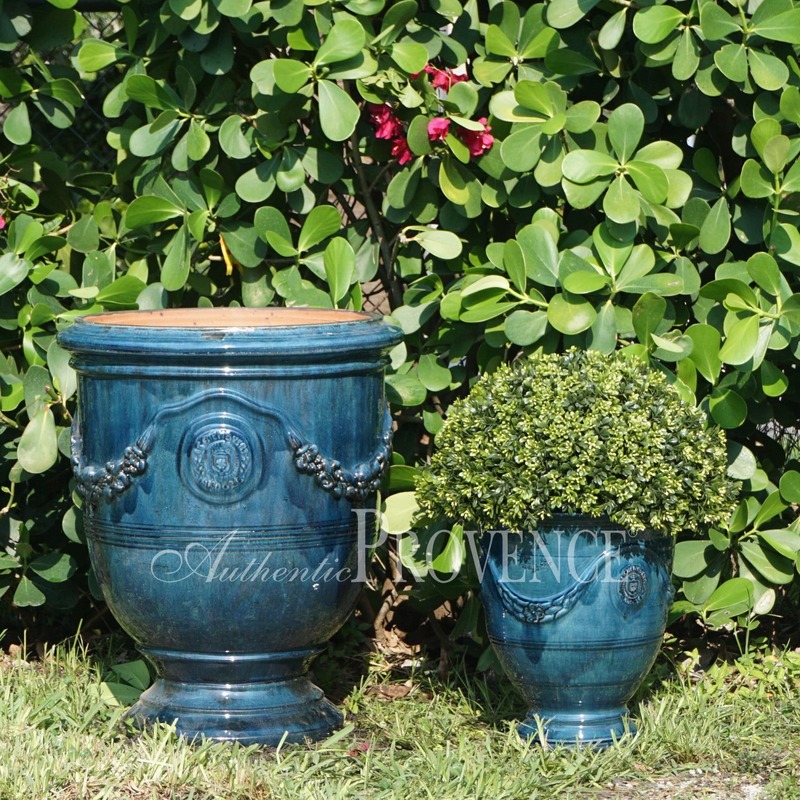 Our fine selection of Versailles Planters, French Garden Urns, and Tuscan Clay Pottery from Impruneta are constantly updated to offer the largest range possible, from bold tones to refined pastels. 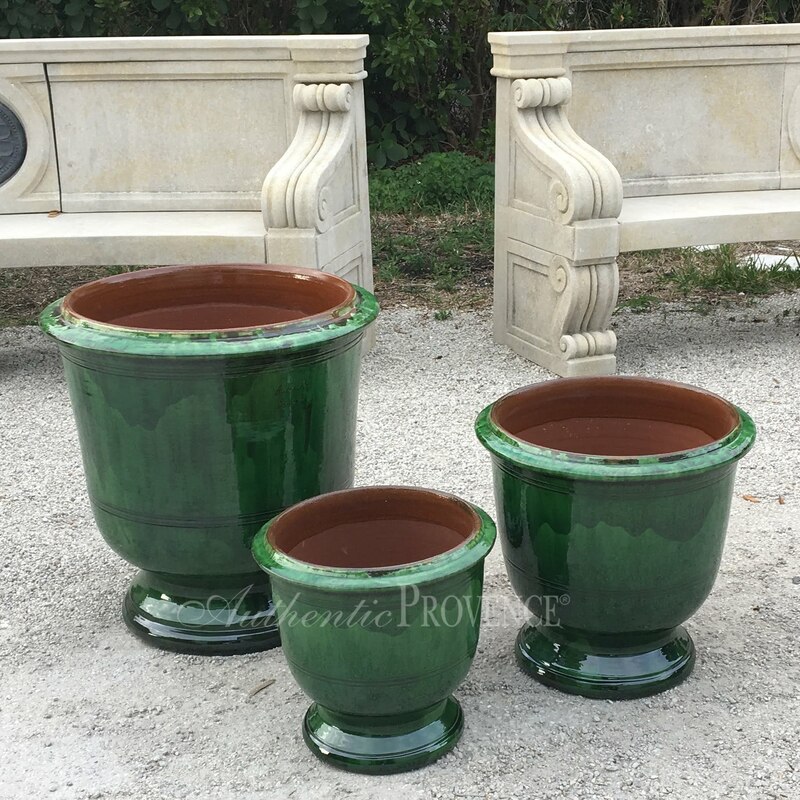 Additionally, we hand select antique Mediterranean Oil Jars, Terra Cotta Baskets, and six foot tall antique Capasoni from Puglia to reflect the lush gardens of the Mediterranean. 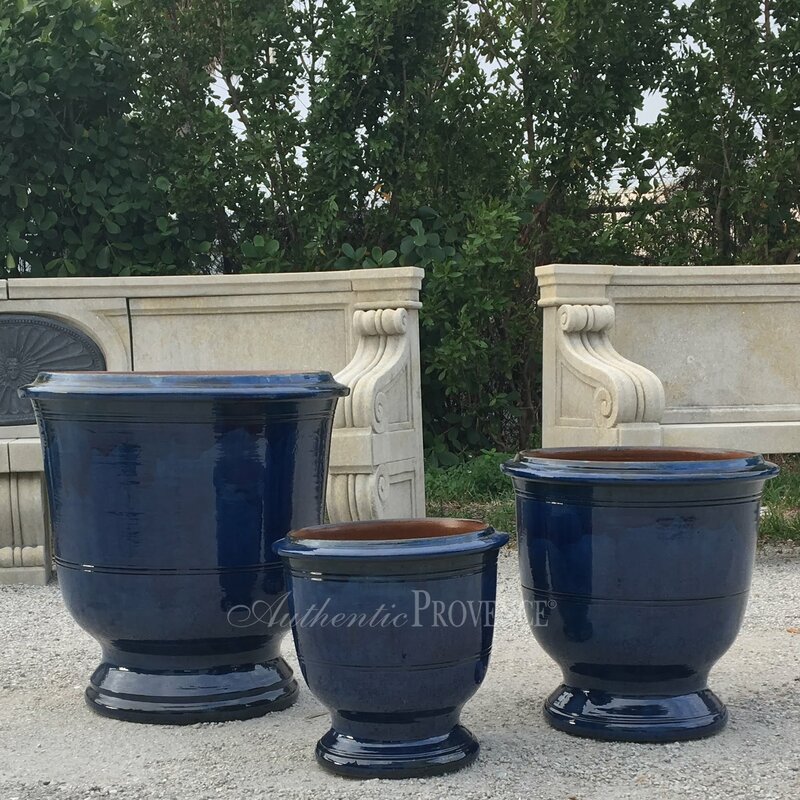 We specialize in exceptionally large planters. 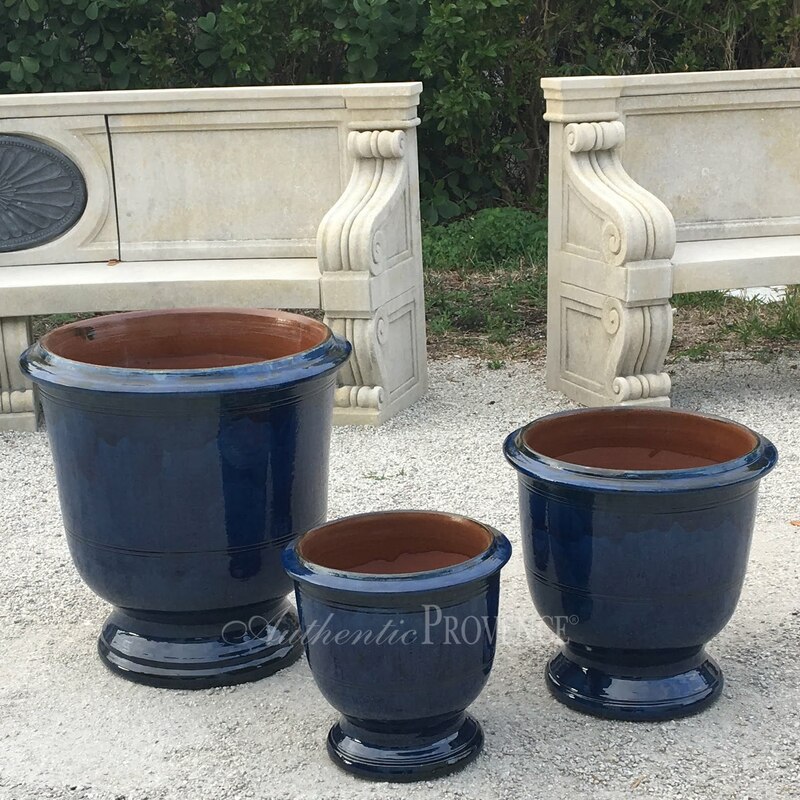 Please contact us for specific information on any of our rare planters.